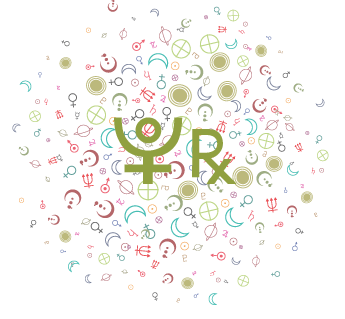 The following are all Astrology Reports currently offered for sale at Cafe Astrology. New! See also our new shop interface. We are transitioning to a new shop interface that we think you will prefer, and it’s up and running well. In the shop, you’ll find all of these reports (and a few more). 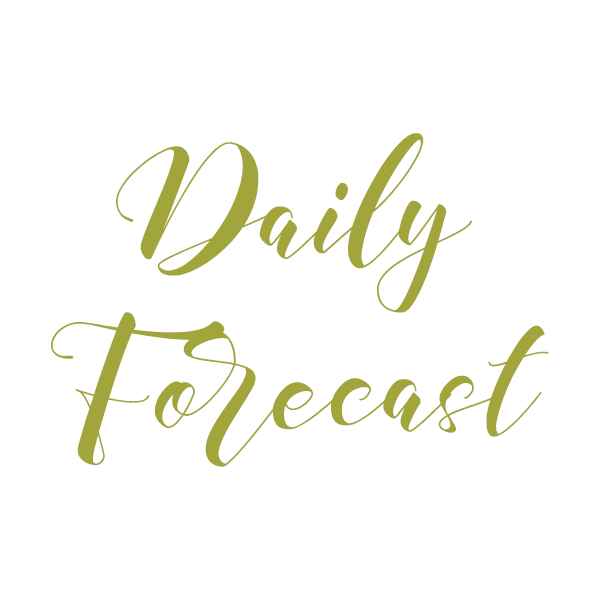 Future Forecast Report Samples – compare future forecast reports with these sample reports all on one page. 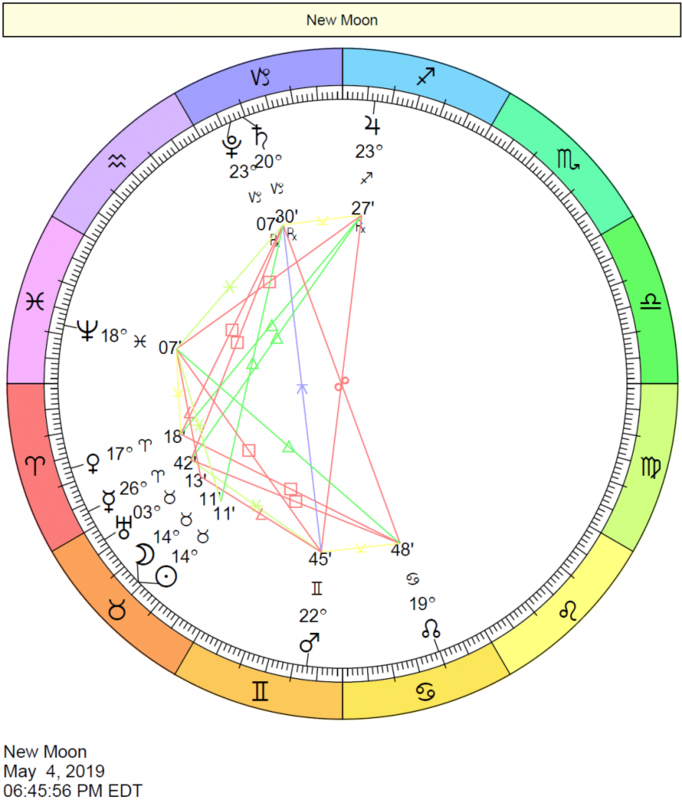 You can learn more about your chart through our Astrology Articles. 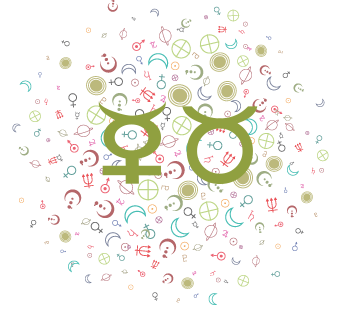 You can also learn about your chart through self-serve interpretations here: Birth Chart Interpretations. 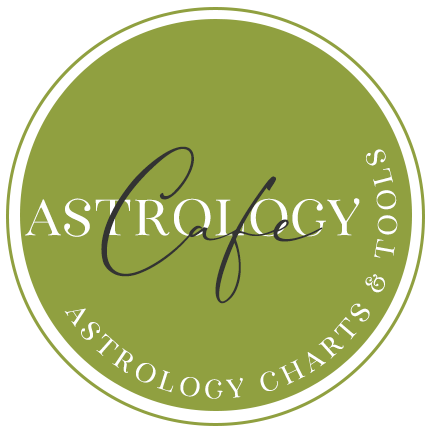 Note that you don’t need to order a report to learn more about your chart. 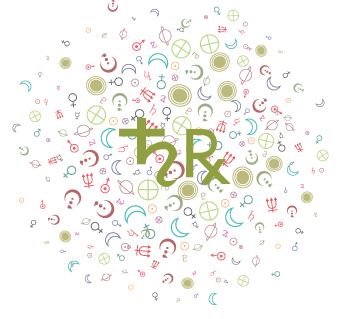 If you know the basics of your natal chart, see our Natal Astrology section for “self-service” interpretations. 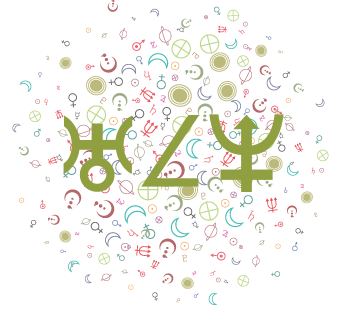 We also have our free report section here.